This page covers the author of The 48 Laws of Power. For other authors named Robert Greene, see the disambiguation page. Amazon.com Robert Greene Author Page. 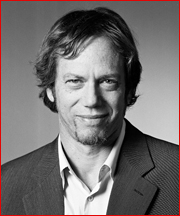 "Robert Greene" is composed of at least 7 distinct authors, divided by their works. You can edit the division. Robert Greene is composed of 3 names. You can examine and separate out names.